An independent medical examination (IME) is a medical exam that is performed by a doctor with whom you have no prior relationship. This type of exam is usually for the purpose of resolving questions about your medical condition, the type of treatment you require, and the degree of any permanent impairment in an effort to resolve liability issues. An IME is often requested by insurance companies and employers when there is a question about what treatment you need or what permanent disability rating you should be given. In some cases, a judge or hearing officer may order an IME to determine the extent of your medical issues resulting from an injury or accident. There are several important things you should know prior to undergoing an independent medical exam. First of all, you should expect the doctor performing the exam to ask you questions about your medical history, how your injury occurred, and the type of treatment you’ve received thus far for the injury. Therefore it’s a good idea to capture on paper the relevant dates/times, as well as any other important details that you may recall, so that you provide the doctor accurate information. Secondly, you should keep in mind that typically any conversation you have with the doctor during an IME is not private. This means that anything you say during the exam is not protected as is normal during a patient-physician conversation. This means that what you say to the doctor, and even anything that the doctor observes about you, can potentially be used in court. In addition, you should be aware that before an independent medical exam takes place, the doctor performing the exam is typically sent your medical records and documentation that relates to your injury such as the accident report and information about emergency care you received. 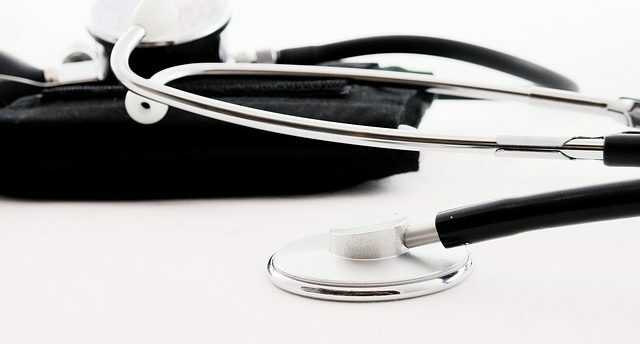 In some instances, the party ordering the IME will also send a letter to the doctor summarizing what happened and requesting that the doctor answer specific questions about you based on your exam. You have the right to ask the doctor to review this kind of documentation to ensure that you agree with it since it’s related to your care. And you should let the doctor know if you see factual errors in any documents they were provided. Once the doctor completes the IME, he will draft a report which is sent to all parties involved, which you should request and review for accuracy. Talk to your attorney if you have any questions about IMEs. This is not legal advice and we are not attorneys. Marrick provides medical funding for uninsured and underinsured accident victims. Our patients seek the critical treatment they need free from fear of high interest rates, debt collectors, and negative credit reporting. Our vast network of healthcare providers allow personal injury patients to prioritize healing and recovery. For more information, please contact us today.